Country quiet living in beautiful Monroe County: Gap Mills. 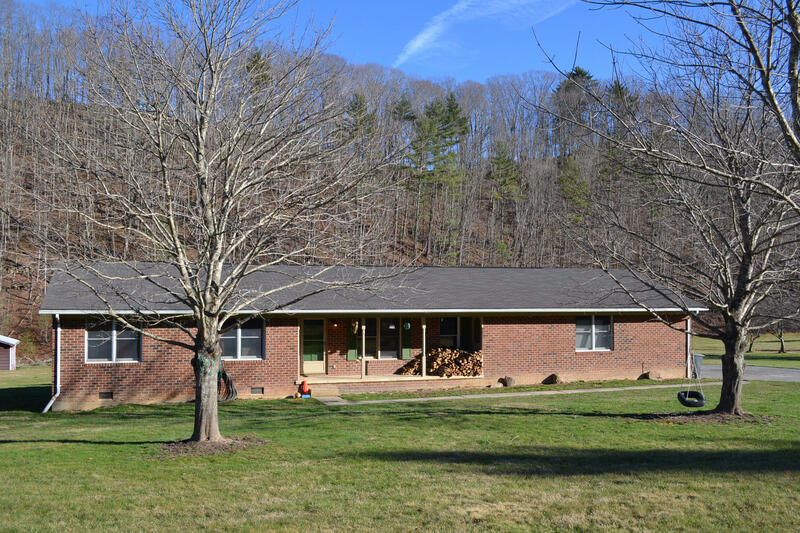 Located less than 1.5 miles from Moncove Lake State Park/Pool; this 3BR, 2BA brick ranch home offers an open floor plan & boasts 1,690 sq. ft. with mostly hardwood flooring. There's central hvac, a wood burning fire place insert in LR & a Hot Blast stove in garage. There's plenty of room in the over sized 2 car attached garage to include a work shop! If that's not enough room for you there's also a 20X20 detached garage. All this on a nice 5.43 acre lot with fruit trees & a creek in the rear: plenty of room for a garden, pets & safe play! All appliances are newer to include clothes washer & dryer. Recent exterior painting & interior paint. Moncove Lake State Park offers fishing, kayaking, a heated pool, picnic shelters, etc.